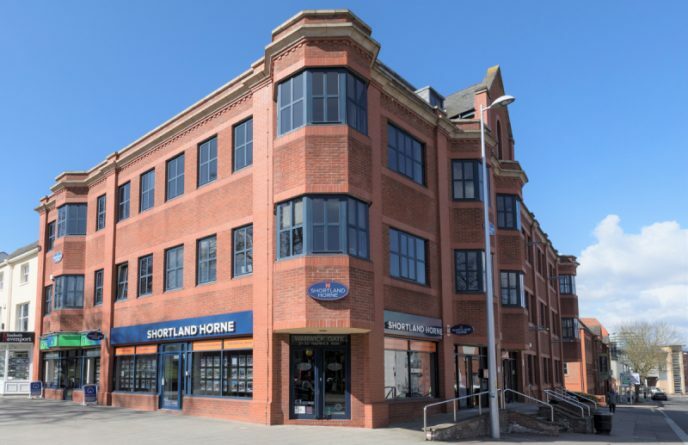 At Shortland Horne Letting Agents Coventry we offer professional Letting and Property Management services to Landlords in Coventry, Leamington Spa and Warwickshire. Our prominent Coventry City Centre office houses our award winning Letting Agents team on the ground floor shop front office and our separate Property Management department is located on the third floor office. For more information please feel free to download a copy of our free Landlords Guide. At Shortland Horne Letting Agents Coventry customer service is our priority. We have received one of the highest volumes of positive reviews on our Google business page and aim to offer the highest quality of service to our landlords and tenants. Our staff are experienced and specialise in different parts of the Letting and Property Management process, with two separate departments. This is because we believe that concentrating on Letting property and arranging maintenance should not be a choice of priority. 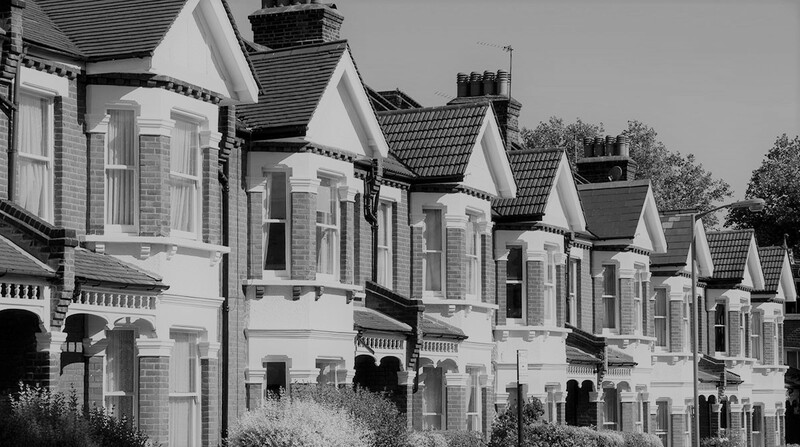 We do not want our staff to have to choose between spending time arranging viewings and arranging repairs of properties that we manage on behalf of our landlords. Our Lettings staff are based in our shop front offices and handle the marketing and letting of properties on behalf of landlords. 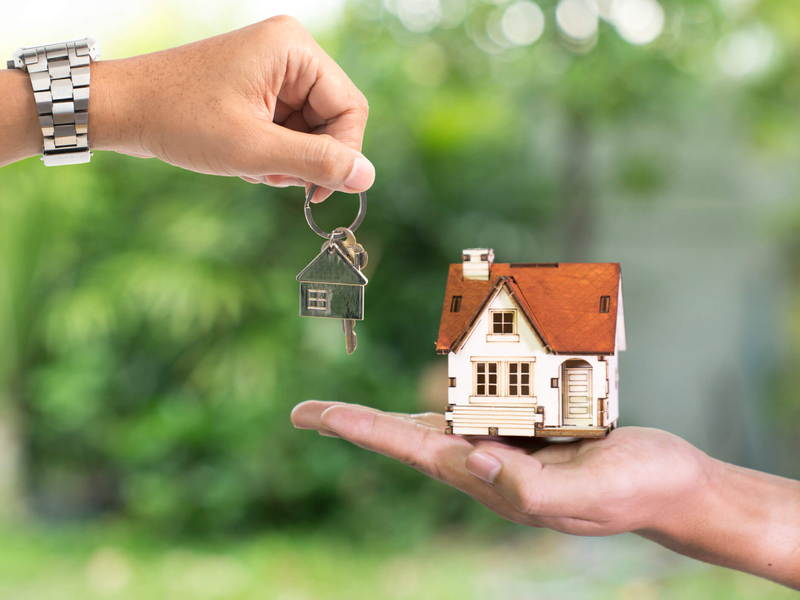 Our Lettings service starts by us meeting you at your property or in our office, providing a rental valuation and any other advice which you may require about letting your property. We will discuss landlords responsibilities regarding compliance with the various safety regulations and give advice on how to best present and market your property. Once instructed we will start the process of finding suitable tenants. 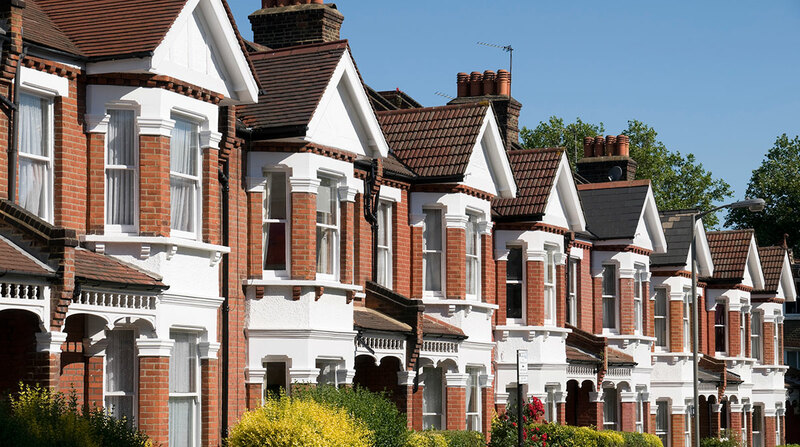 Your property will be advertised on Rightmove, Zoopla and a large number of other online property portals, as well as being advertised in our offices and highly ranked website. Shortland Horne Letting Agents Coventry accompany all viewings with prospective tenants. Once suitable tenants are found we comprehensively reference check the applicants, including a full credit check. When the checks are complete and all parties are happy to proceed Shortland Horne Letting Agents Coventry will draw up the tenancy agreement and arrange payment of the first months rent and deposit. 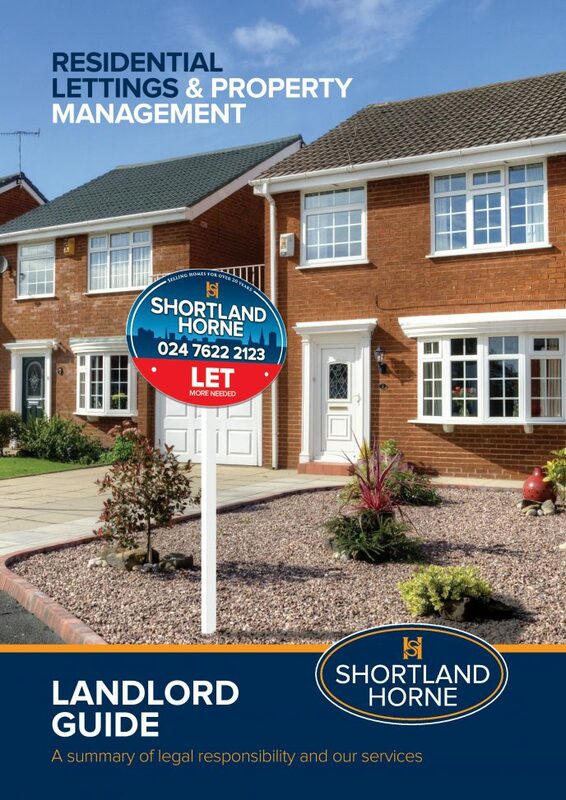 Shortland Horne Letting Agents Coventry have a completely separate Property Management office where the staff deal with the day to day management of rental properties on behalf of private landlords. When the tenancy has been arranged our Property Management department take over, arranging the property inventory, deposit registration, transfer and management of utility accounts, ongoing inspections every three months, collection of rent, financial reporting to landlords, arranging any necessary repairs or maintenance and arranging renewals of the agreement as necessary. This is only a shortened version of the service that Shortland Horne Letting Agents Coventry offer our landlords. For more information or to arrange a free no obligation valuation or meeting at our office, please call or contact us through our website. 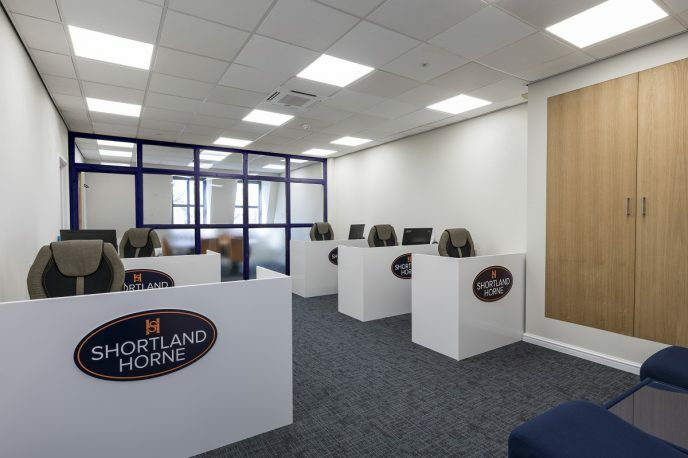 Shortland Horne Letting Agents are members of The Property Redress Scheme. To view our Letting Agent Fees for Landlords and Tenants, please follow the link below. View all of our available rental accommodation on Rightmove and Zoopla.